A highly concentrated, multi-purpose natural antiseptic. 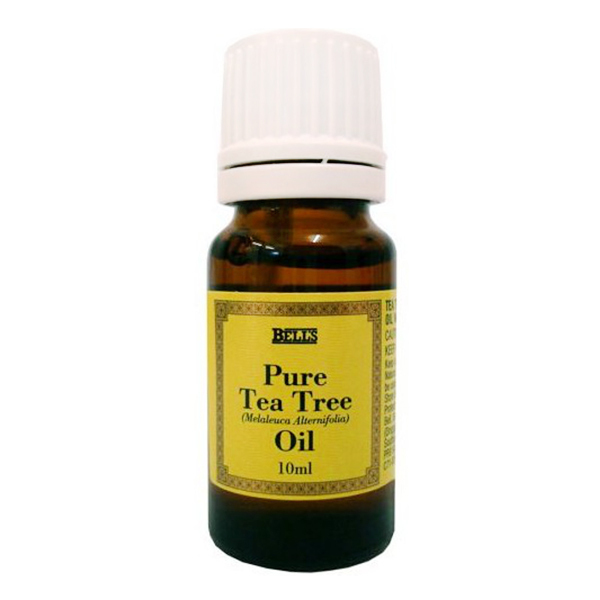 A naturally stimulating and purifying oil. Used as an anti fungal, anti bacteria, anti viral and anti inflammation and antiseptic. Kind to skin.